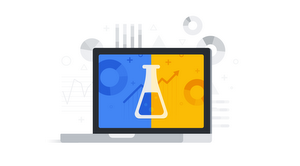 Today, we're introducing a new course in Analytics Academy: Google Analytics for Power Users. In this course with instructor Krista Seiden, you will have the opportunity to practice advanced Analytics techniques to improve website content, optimize your checkout flow, and focus your marketing strategy. 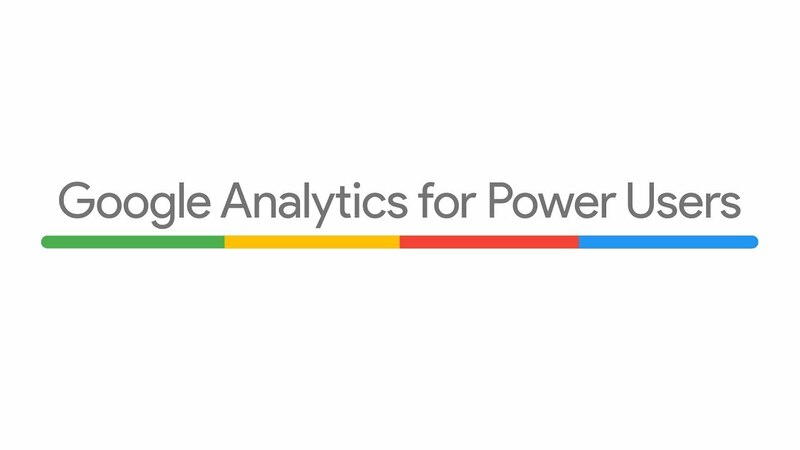 Sign up for Google Analytics for Power Users to start learning today.